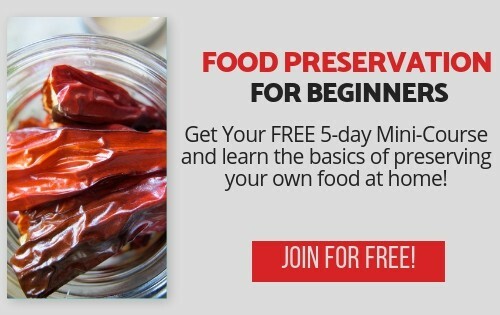 Food preservation is a skill all homesteaders want to improve. 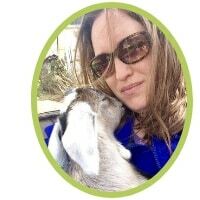 We want not only to grow all of our own food, but we want to preserve it for the off-season to reduce our reliance on commercial farms and produce. Canning at home can sometimes feel daunting. There’s often a lot of produce to get through and we are lost on where to start. Below I have complied over 100 Canning Recipes and Resources- organized by food type to help you get started. Save this list for later so you have the proper canning instructions available when you need them. Tomatoes are probably my favorite thing to grow- and preserve! The great thing about tomatoes is that most recipes use water bath canning, which is by far much easier to master for beginning canners. Below you will find some of of the best canning recipes featuring tomatoes- from whole tomatoes to sauce to salsa! Want more ideas on how to preserve tomatoes? Check out How to Preserve Tomatoes from You Should Grow! When it comes to canning cucumbers, you pretty much have pickles. BUT there are quite a few different ways to make pickles. Whether you like them sweet or sour, there’s something for everyone! 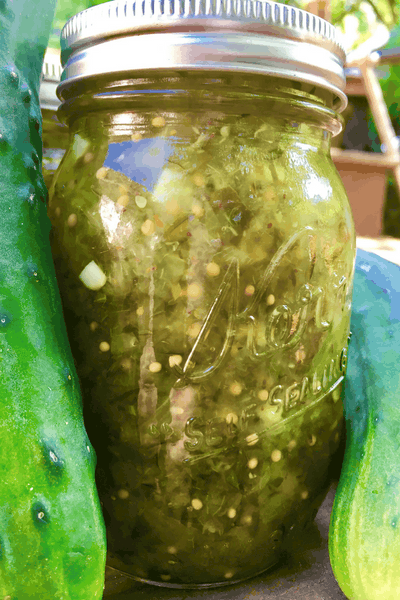 The Best Sweet Pickle Recipe Ever! Want more ideas on how to preserve cucumbers? Check out 10 Ways to Preserve Cucumbers! Or maybe you just want ideas on how to use FRESH cucumbers? Check out my post on What to do With Fresh Cucumbers for more information on storing and using fresh-from-the garden cucumbers. 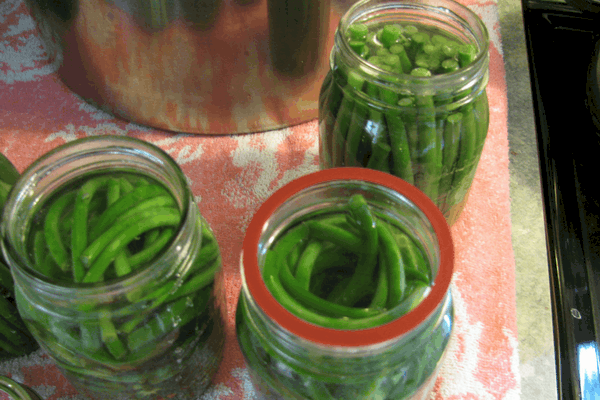 Beans can either be pickled- and water bath canned. Or canned in a pressure canner. Here are some canning recipes for both options of canning beans. Same as cucumbers, if you want to water bath can zucchini you will need to pickle it- or add sugar. But you can also pressure can it plain! Want more ways to use up all that garden fresh zucchini? Check out 50+ Recipes Featuring Zucchini! If you have a garden full of produce, here’s a listing of more canning recipes for all sorts of vegetables from peas, to onions, to pickled peppers! Root vegetables such as potatoes, carrots, and turnips can also be canned. Unless you are pickling all of these recipes will need to be pressure canned. Fruits are great for beginning canners since most of them can be canned using a water bath canner. Applesauce is one of the easiest and quickest things to can with apples- so definitely try that one! 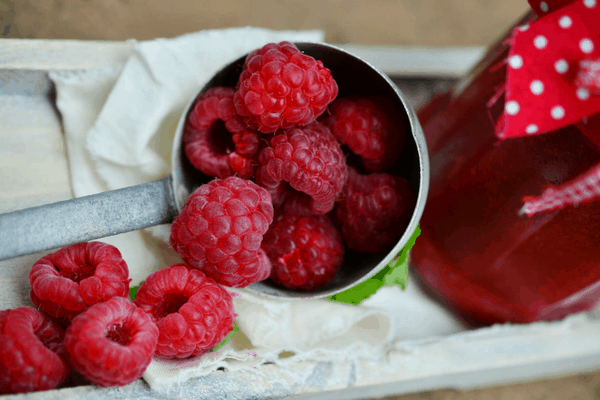 You can make jams, jellies, preserves, etc out of most fruits. And because of the sugar content most can be canned in a water bath canner. You can even use make flower jellies! If you are canning a recipe that contains meat you will need to pressure can. Be sure to pay special attention to the directions when canning meat to make sure your final product is safe to store and eat later. 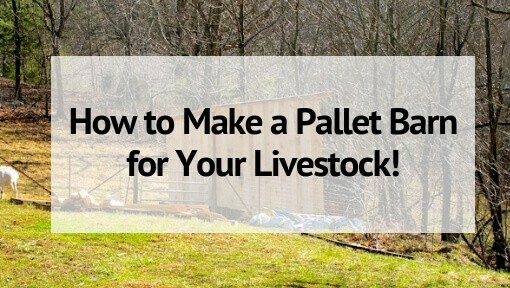 Looking for tips and tricks from professionals and seasoned homesteaders? 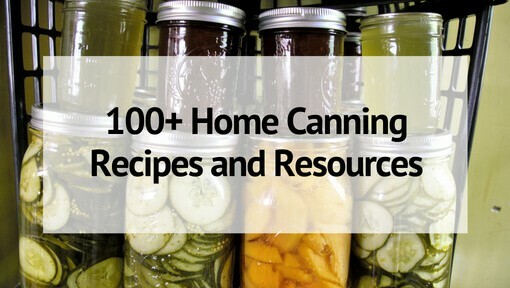 Here are 12 canning resources you won’t want to miss. Are You Making These Canning Mistakes? Don’t forget to pin this post for later so you always have all the best home canning recipes right at your finger tips! These recipes are great! What a great list of such a wide variety of great references for canning. I definitely wanted to consolidate a list such as this one but you took care of it! Thank you so much for sharing! Can’t wait to try some of these on this list. I can’t wait till canning season because this year I will have my first garden. 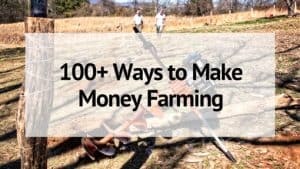 This is a great list of resources. Thank you! Do you have any info on canning pesto? I would like to give as gifts but my frozen pesto wouldn’t work for that. Thanks!